at home in the Matisse paintings currently on exhibit at the Nasher Museum of Art at Duke University. Entries had to use a specified color palette. Our winner turned out to be Ewa Bursztyka, a very talented designer from Poland. Congratulations to her and to the rest of the top ten!! 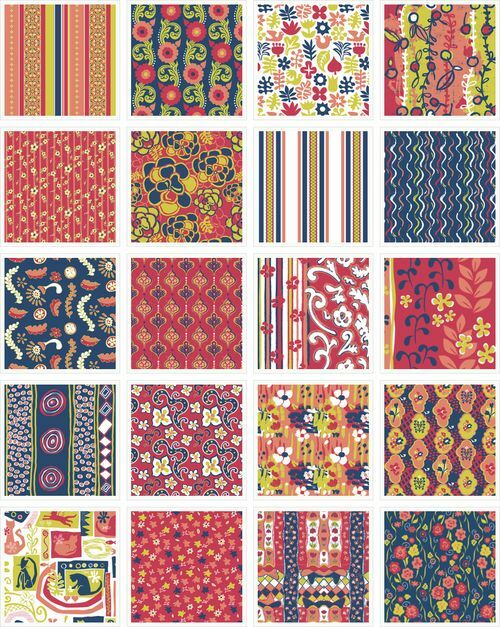 Fabric Fit For A Matisse? and we'll announce the results next week! 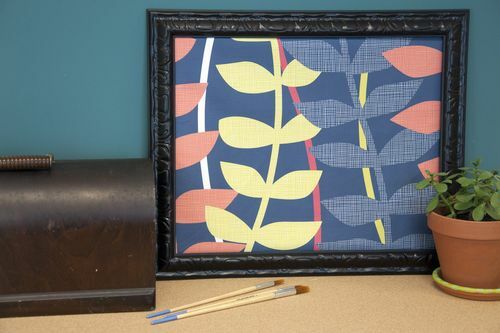 [Read more…] about Fabric Fit For A Matisse?